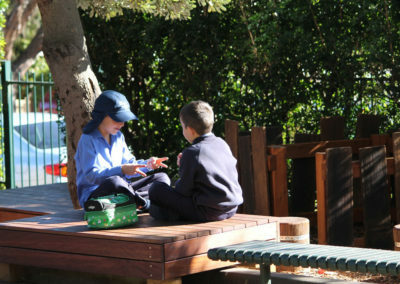 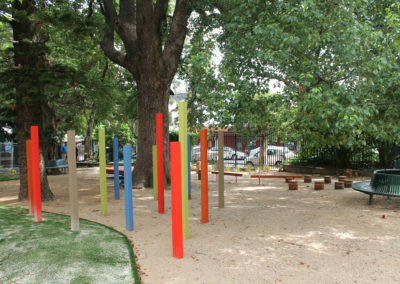 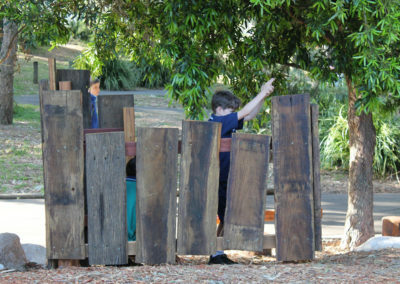 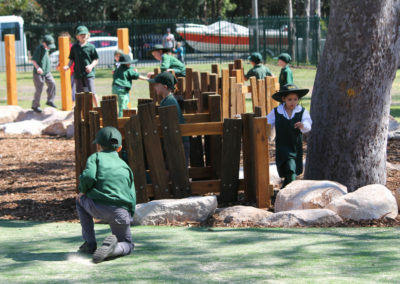 We see the playground is an important place of learning through play. 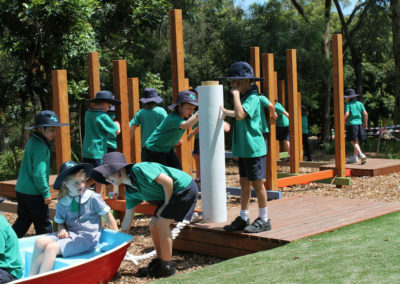 Our play spaces meet the requirements of school environments and are designed to enhance learning spaces across the six Key Learning Areas (KLA’s). 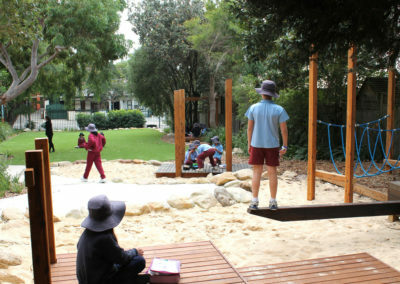 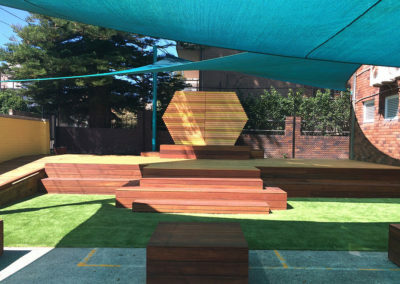 We create dynamic play spaces and integrate future focused learning spaces to get classes outdoors to connect with real life experiences and learning opportunities. 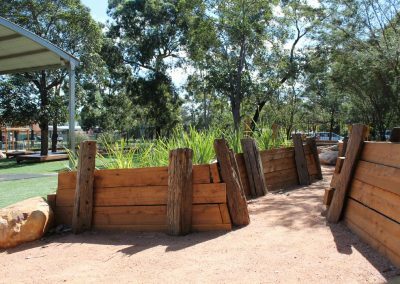 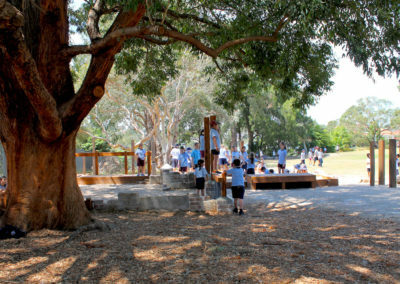 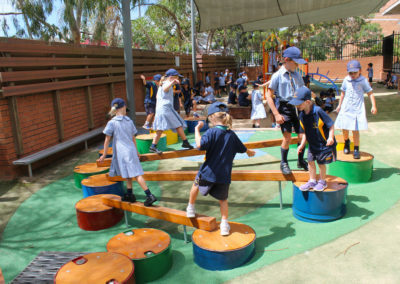 Our designs respond to the nature of the school environment and respond to the need for appropriate materials selection, circulation space, clear lines of sight for supervision, maintenance budgets and compliance with both Australian and Departmental Standards.